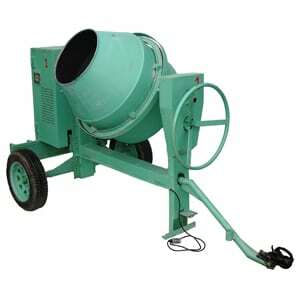 The mixer is a robust medium duty side tilting mixer that is easy to operate. 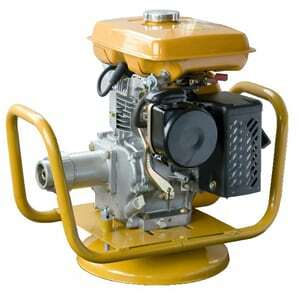 Mixers are available with either petrol or electric power options. Never tow the mixer above 60km/h. 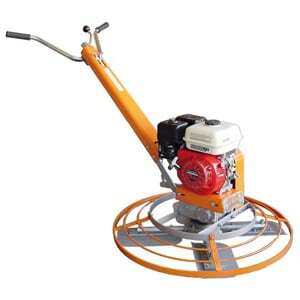 Place the concrete mixer on a level surface when in use. Make sure you have enough clean fuel for your concrete mixer handy. 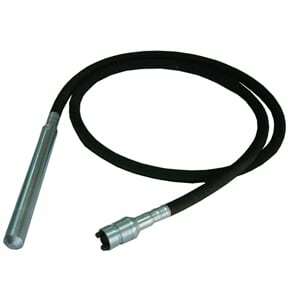 Make sure the oil level is full before starting the engine. One’s mixer is started close the engine box lid for safety reasons, else hand or item may get lodged in pulley. Keep your bags of cement away from moist and water by covering the bags with plastic. 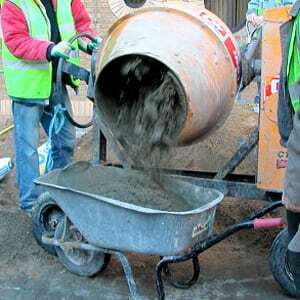 Load your concrete mixer by firstly wetting the inside of the drum. This makes it easier to clean the machine after use. Always add water using a bucket in order to know how much water has been added to the mixture. There is a simple rule of thumb that can be used for the formula to be used: 1:2:3 (always measured by dry volume) One part cement, two parts Sand and three parts stone. Masonry mix, of course, has no coarse aggregate and uses a better quality of fine sand in its mixture. Start by adding the sand, then a bit of water, then some cement, then some stone and then repeat this process until the complete volume has been added. Make small additions of water to your first few batches of concrete until you learn what consistency you will achieve with the different amounts of water. The mixture should be thick as this will be workable when wet and strong when dry. Don’t add to much water! Mix only enough concrete! You should be able to use this in a short period of time. Once the cement start setting you will be limited in the amount of time you have to work with the concrete. Clean equipment directly after use, and don’t leave this for later as it will become more difficult the longer you wait.